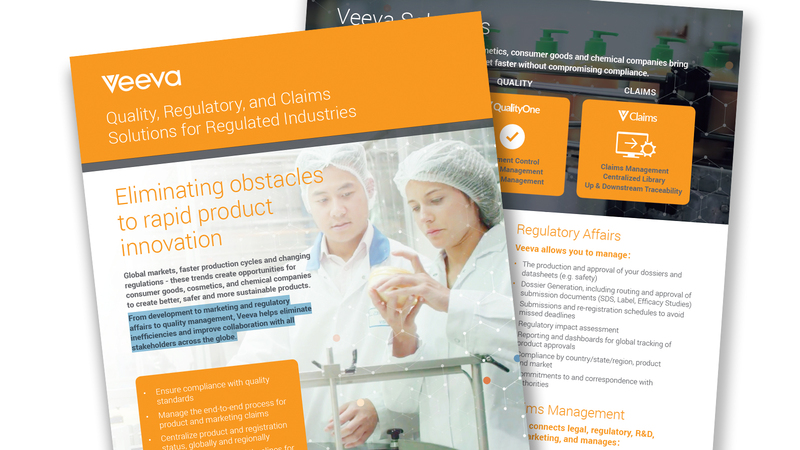 Jodi Foucher, Director of RegulatoryOne Strategy at Veeva, eplains how cosmetics companies can manage regulatory compliance. 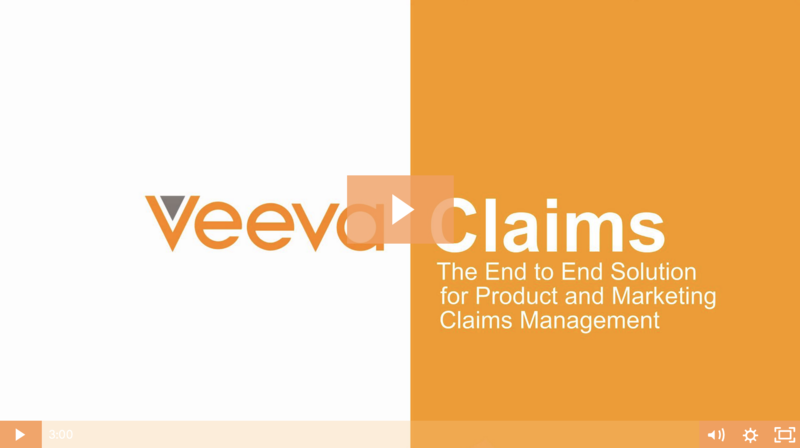 The end to end solution for product and marketing claims management. 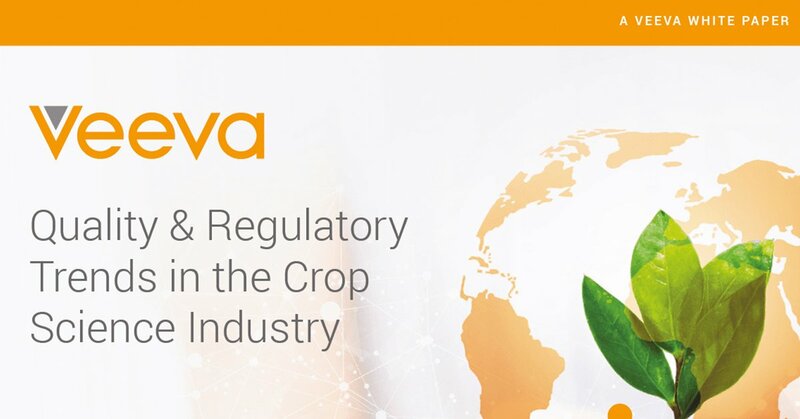 From development to marketing and regulatory affairs to quality management, Veeva helps eliminate inefficiencies and improve collaboration with all stakeholders across the globe. 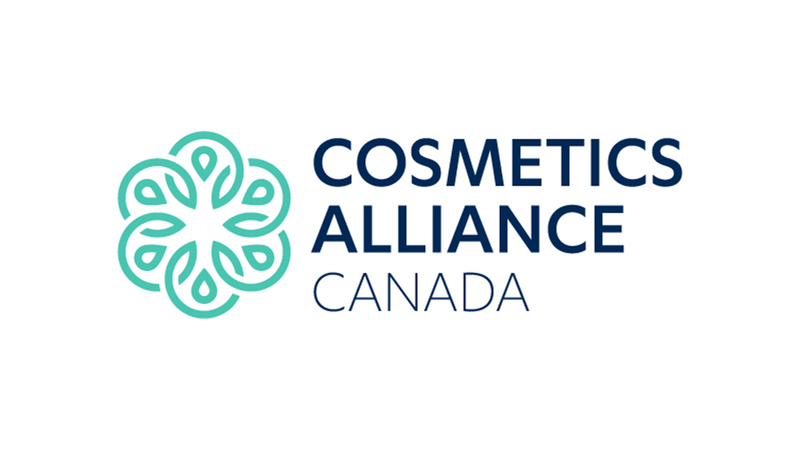 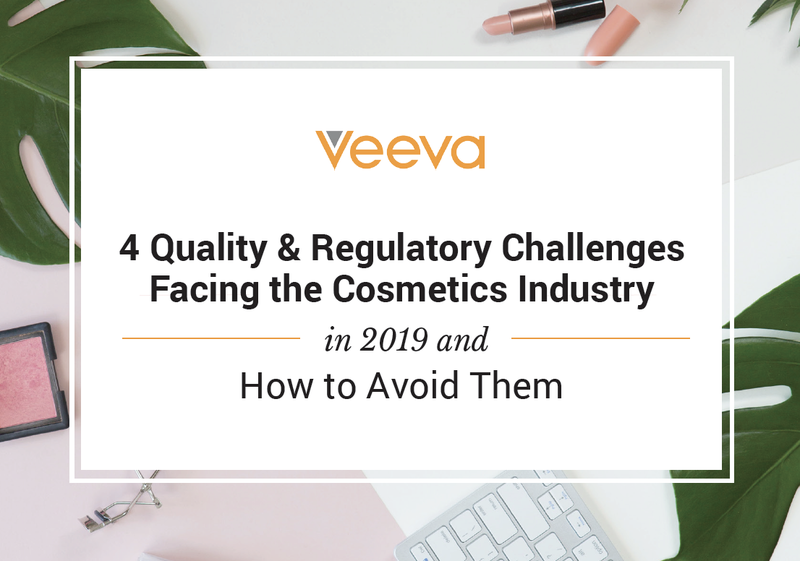 See the top four challenges facing cosmetics companies in 2019 and how agile, cloud-based software can address them. 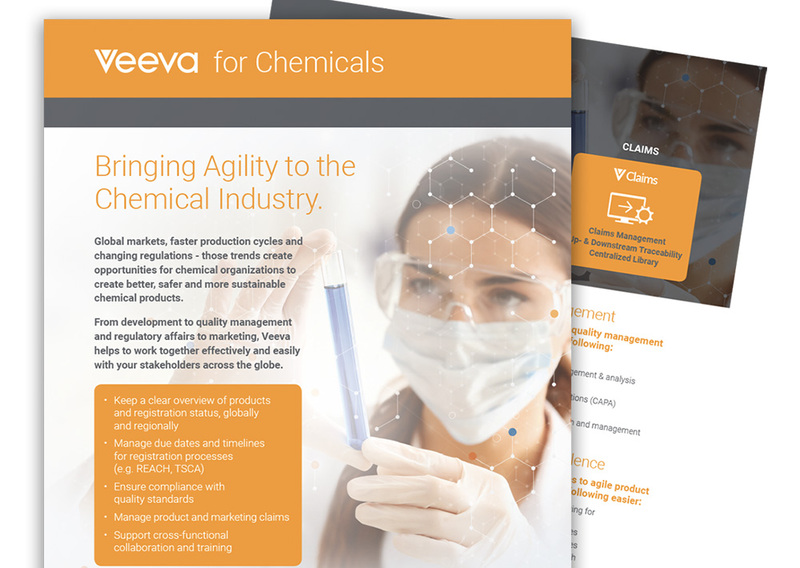 From development to quality management and regulatory affairs to marketing, Veeva helps Chemical companies eliminate inefficiencies and improve collaboration with all stakeholders across the globe. 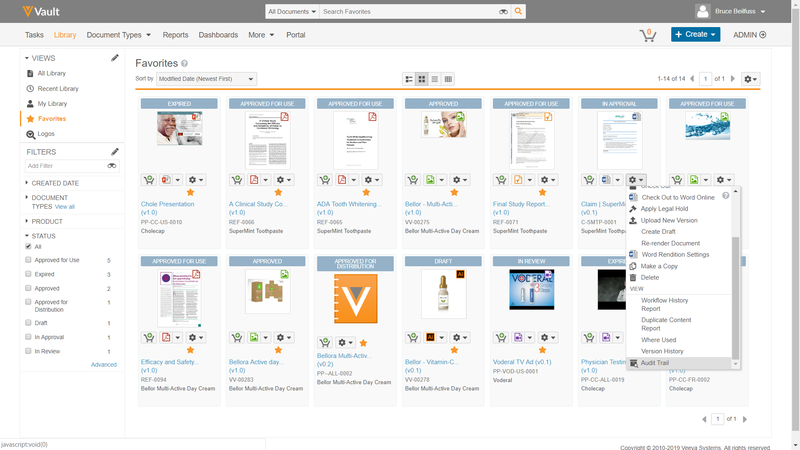 Accelerate the creation, review and approval of content through real-time collaborative authoring and flexible, team based review and approval processes - all in a single application. 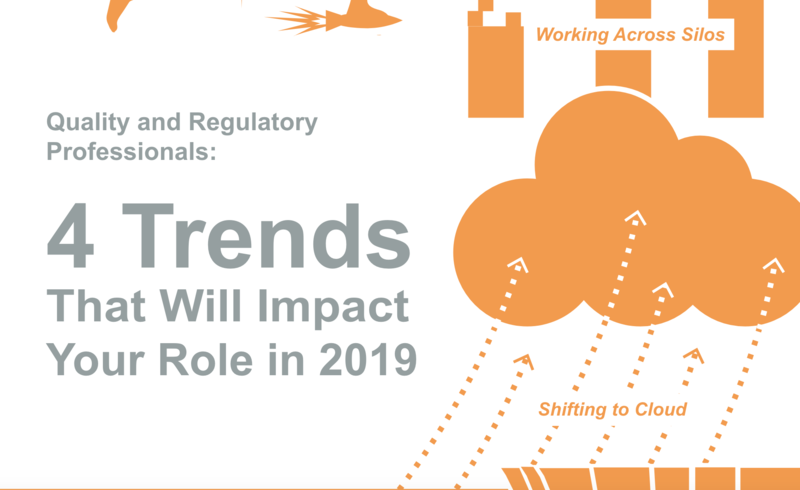 See how digital transformation will impact quality, regulatory, and operational processes, and help the professionals in these roles master the challenges that arise from extended producer responsibility and product stewardship. 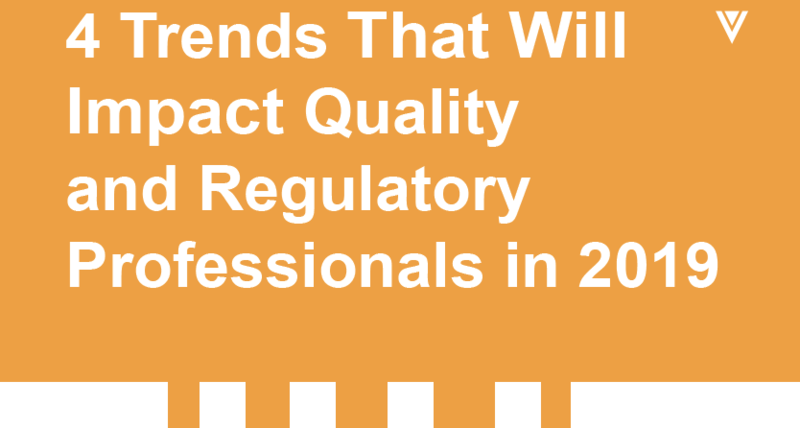 See the four trends that will undoubtedly impact how your role will evolve in the coming year. 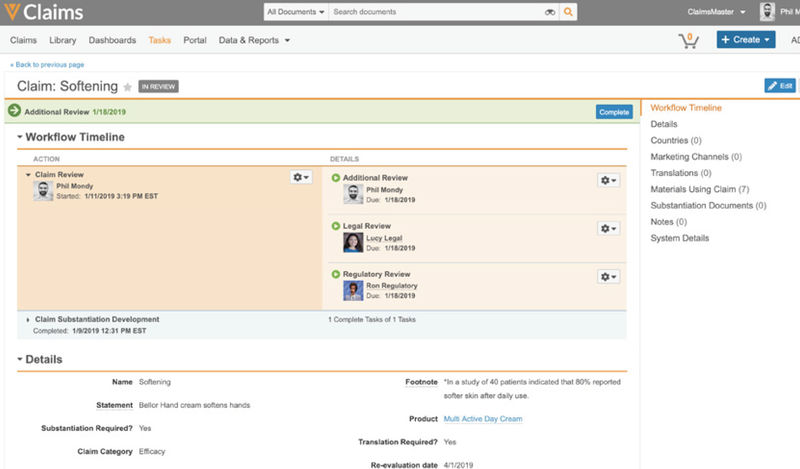 A single end-to-end solution for managing marketing and product claims. 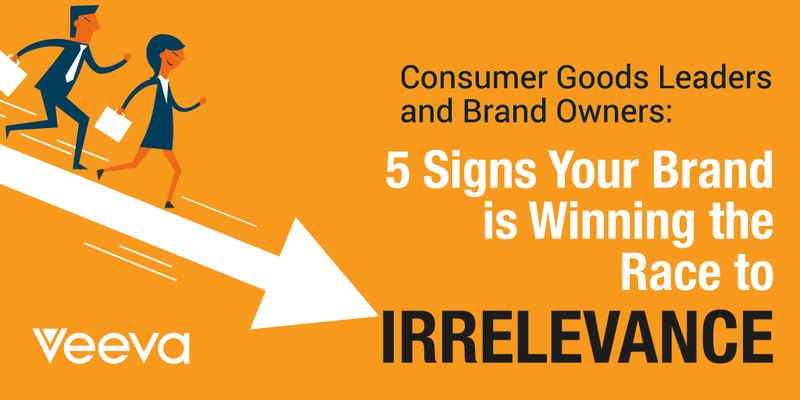 Learn the four trends that will undoubtedly impact how your role in 2019 so you can set yourself, your team, and your organization up for success. 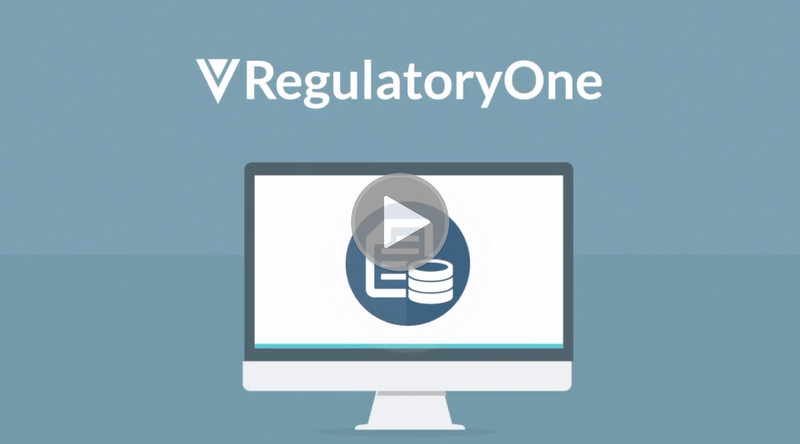 RegulatoryOne replaces bespoke, manual systems with a single, authoritative solution for all your compliance and regulatory needs.